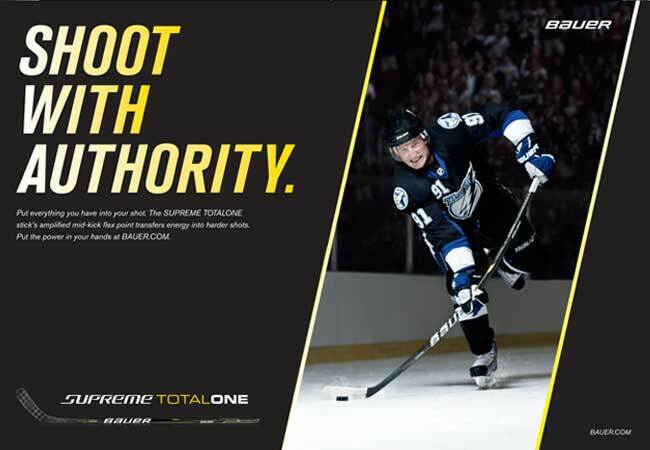 For the hockey lover, Bauer is the brand of choice. Located in Stratham, New Hampshire, Synnott Imaging worked closely with C3 Creative Community Connections to supply these massive 10ft banners. They are made of fabric, vinyl and mesh and the large graphics are mounted. 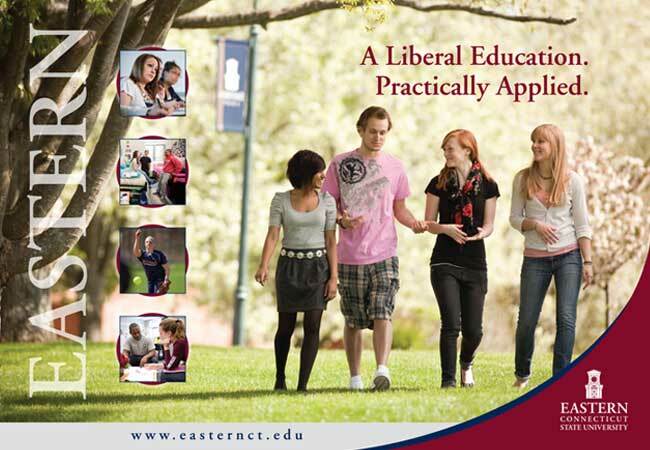 Eastern Connecticut State University is a well kept secret nestled in the sleepy town of Willimantic is best known for the Frog Bridge. But once you are on campus look for these backlit duratrans produced by Synnott. 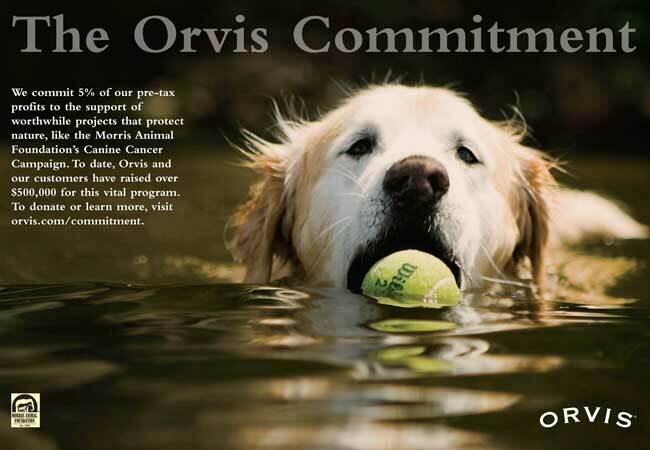 Orvis, a longtime client of Synnott Imaging, displays banners with die cut graphics to welcome customers into its many stores. 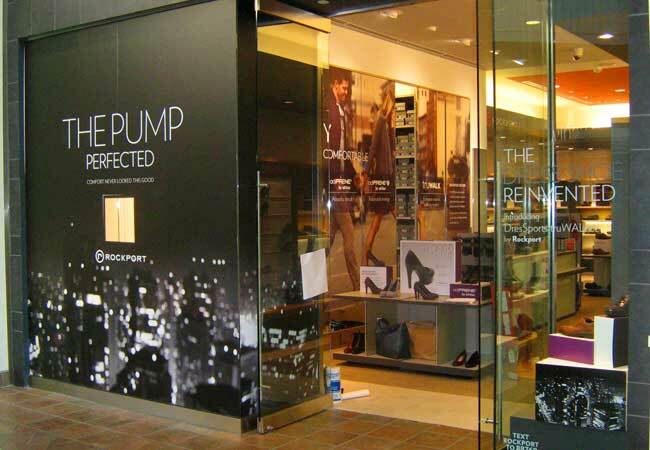 Once inside, all the window graphics and indoor signage is done digitally and mounted to a variety of materials using Synnott's Lightjet machine. The dazzling Mohegan Sun Casino seems like Hollywood East as the stars come out to entertain at the Arena and Wolf Den. 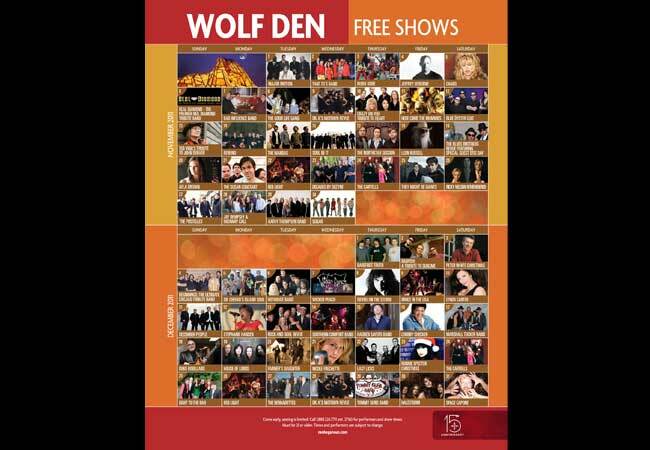 Synnott Imaging is the printing partner producing all the duratrans and posters for every entertainment act. If you're looking at a map or for a restaurant, you don't have to look far to see a Synnott duratran with your required information. 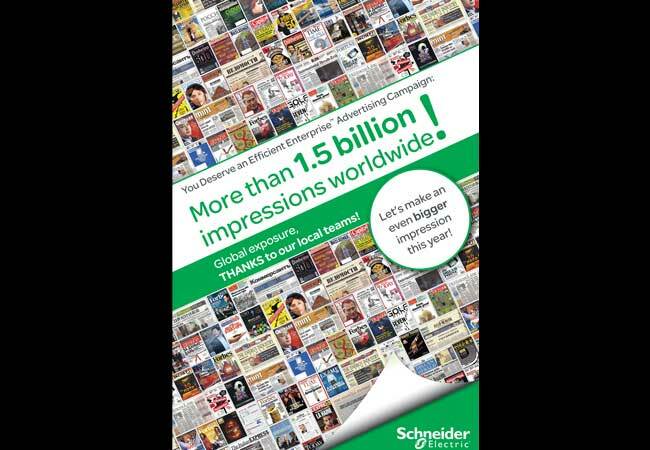 APC-Schneider Electric calls on Synnott to produce graphics for tradeshows in the U.S., Canada and Europe. This graphic is done on adhesive back vinyl with lamination to make 4ft x 8ft panels to cover the walls. Swarovski is one of Synnott Imaging's largest clients. Each of Swarovski's 230 stores around the world gets its own special treatment. The windows are all unique from the fabric lightbox graphics with channels sewn around the edges, to duratrans, to mounted pop signs or fabricated heat bend signs made out of sintra. Synnott Imaging is also responsible for producing the graphics for Swarovski's more than 400 wholesale stores, designer signing events, the Red Dress event and Fashion Week in New York City plus during the holiday season it puts together the fabulous kiosk outside Rockefeller Center. 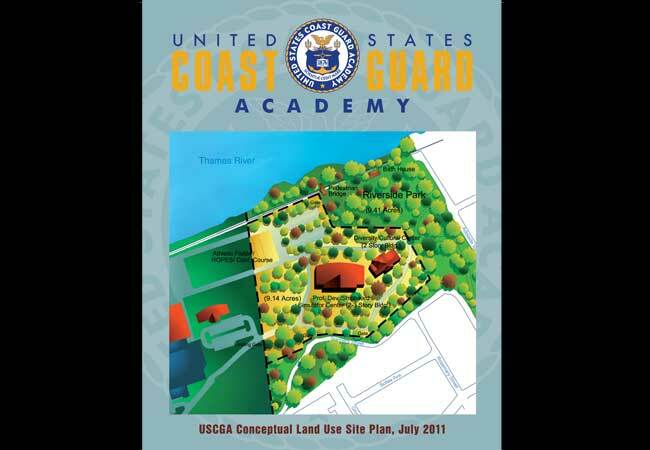 In New London, CT along the Thames River, you'll find the picturesque setting of the United States Coast Guard Academy. Synnott Imaging is creatively responsible for the many important displays printed photographically and mounted to various substrates throughout the campus. Who knew Rockport had a classic pump! In Newark, Delaware along with 5 other key locations , Synnott Imaging printed and installed Rockport's Fall window program. Film was applied to the outside of the glass, printed on 3M material. The white shadow boxes are fabricated out of white plexi then attached to the center of the window from the inside to display the pumps. Vinyl letters were applied to the smaller window to advertise men's dress shoes. 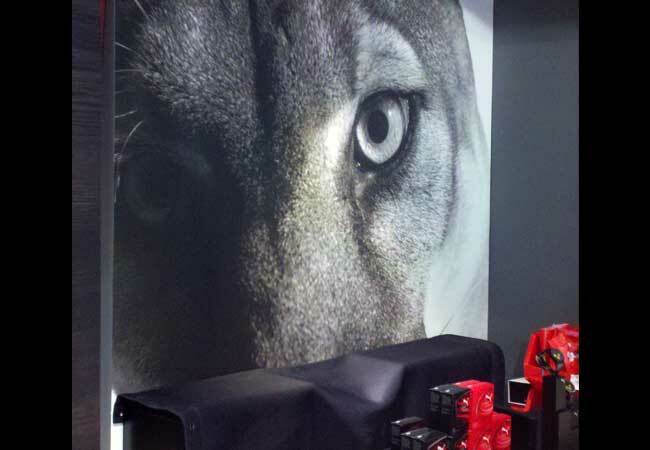 Visual Magnetics is the printable magnet system Synnott Imaging used to create this larger than life cat for the Puma store in New York City. The pouncing panther is the symbol of this shoe that is synonymous with winning. Synnott Imaging did a graphic wall for WFSB-TV new state of the art building in Rocky Hill, CT. 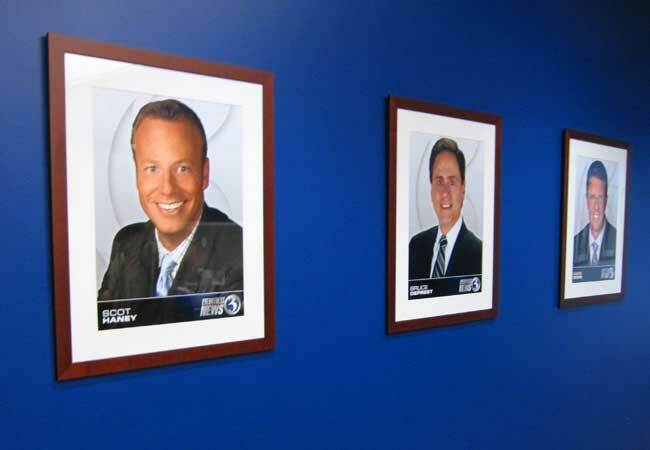 These photographic digital prints were printed, mounted, matted and framed for display throughout the facility and bring to life their news anchors and actors from CBS shows. 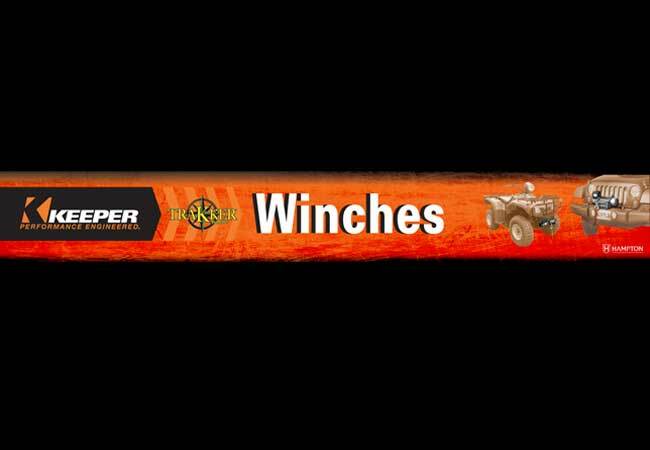 This banner was designed by Synnott Imaging when Keeper was taken over by Hampton Products to promote these powerful Winches. 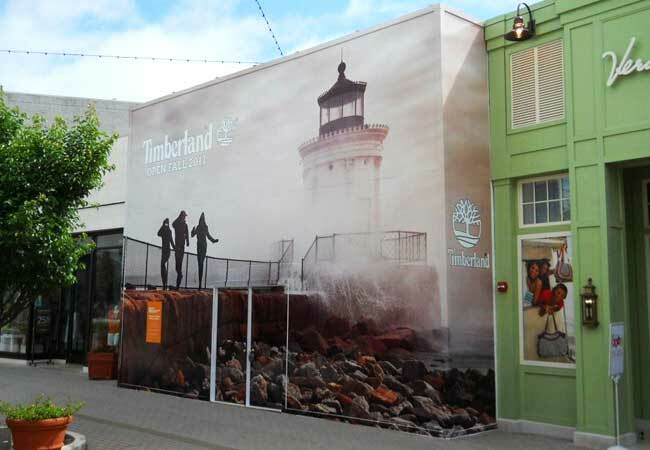 Timberland opened four new stores in 2011 and Synnott Imaging was the visual partner from the beginning. The barricade wall is 40ft wide and 20ft high to the perimeter. This wall in San Francisco announced the future opening. 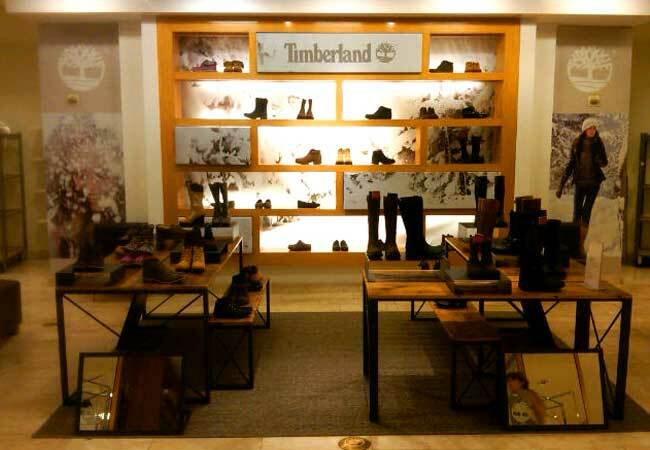 This is Timberland's Swing Shop at Macy's in New York City. Synnott printed the vinyl columns, cutting out the Timberland logos from mirrored vinyl before applying them. The back banner behind the shelves is printed on Act 2 fabric-an eco-friendly material. Four of the shelves have corrugated boxes wrapped in the same Act 2 fabric to give dimension to the display. The digital graphics on each side of the shelves are mounted on gator board. This shows Synnott versatility. The company put together the entire swing shop display, even delivering the tables, rugs and risers. 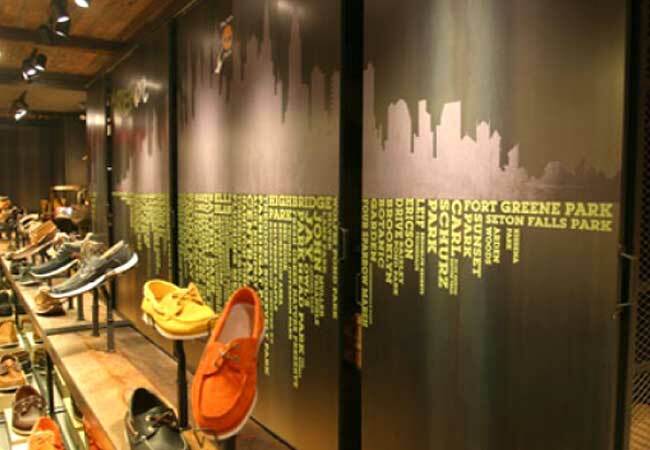 This is the back wall of the 34th Street Timberland store in Manhattan. It is cut out of vinyl and installed by Synnott. 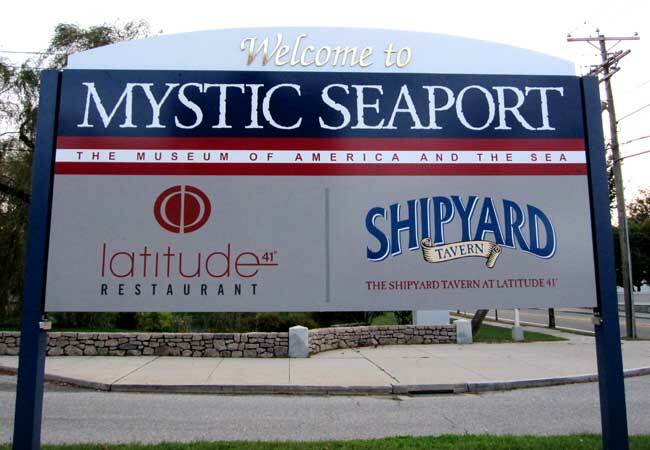 If you've been to Mystic Seaport in CT, you've seen Synnott Imaging's work. They have produced all the signs throughout the seaport on 3M material with outdoor lamination. The arches are fabricated and cut to shape out of diebond material. The dimensional letters are made from1/2in thick sintra. Synnott Imaging also installed all the signs. 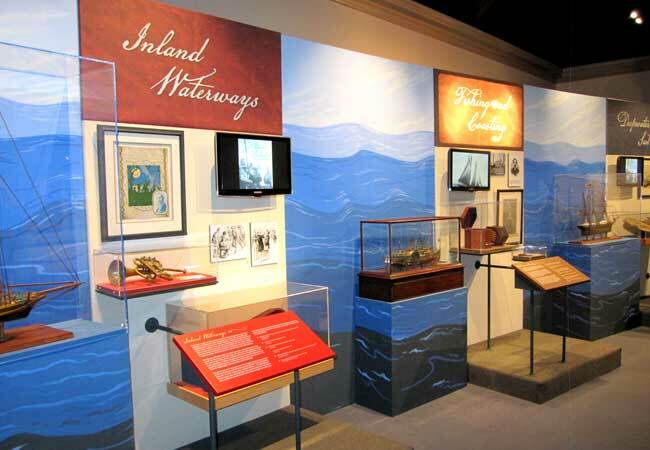 Synnott Imaging has produced all the exhibits and galleries you'll see at Mystic Seaport. The Rowing Exhibit, Tugs Exhibit, Illuminating the Sea and the Kid's Exhibit are just a few. Synnott has printed all the graphics including wrapped vinyl on die bond, canvas, backlit canvas as well as the indoor and outdoor banners. 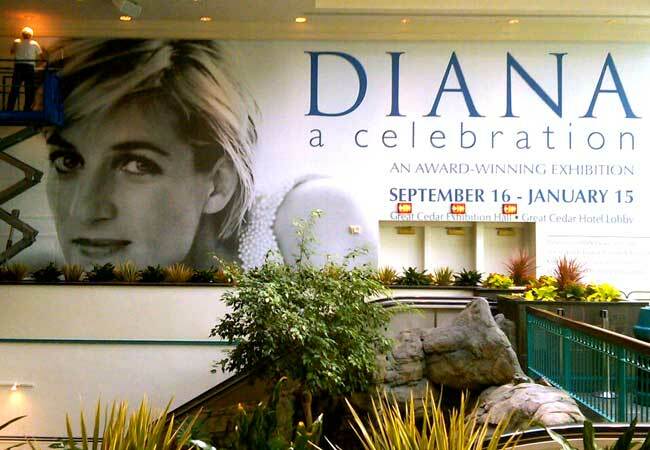 Princess Diana's image is printed on fab-jet, which is an adhesive backed fabric which is ultra removable. It has excellent opacity, photographic print quality and is suitable for outside hanging. It can be printed on eco-solvent machines. 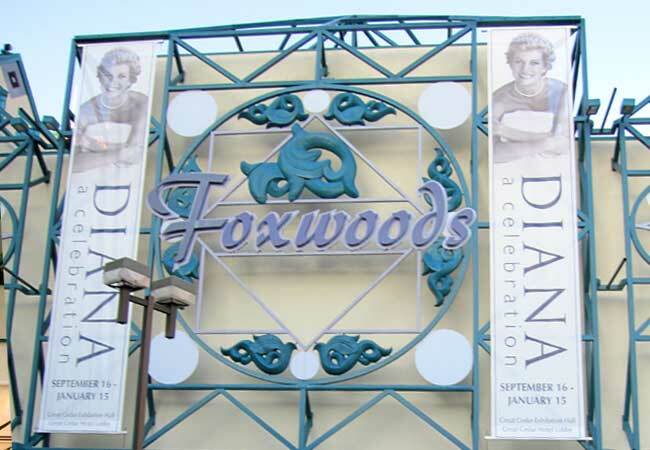 This banner inside Foxwoods is 43ft wide and 19ft high. These outside banners announcing the same award-winning exhibition. Synnott Imaging made these 8.5ft x 45ft long banners and printed them on mesh material with pockets stitched top and bottom. See them on display outside the Grand Cedar Hotel at Foxwood. 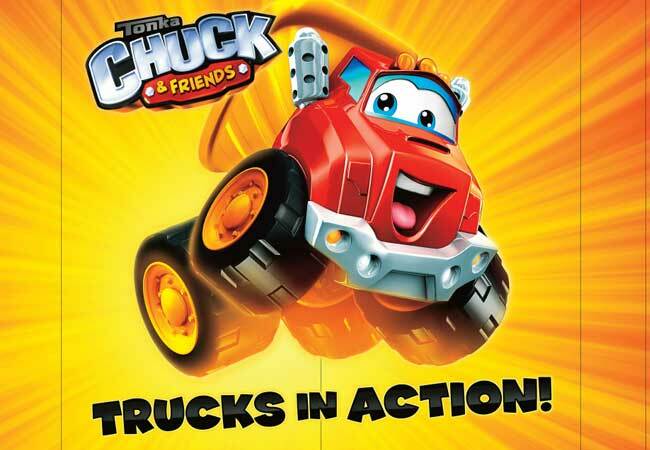 Tonka Chuck the Dump Truck comes alive for the creative young mind. Synnott printed this 8ft x 8ft image photographically and mounted it to 1/2in thick gator with easels mounted on the back side. Who wouldn't want this loveable toy in their chest.